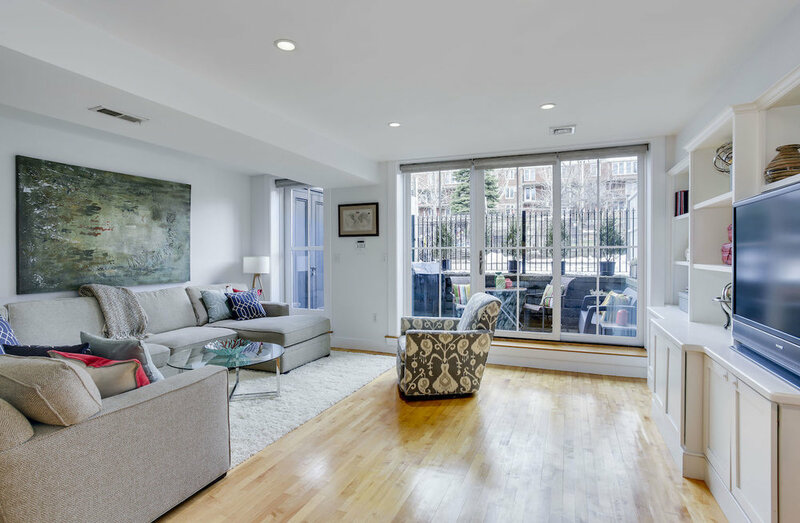 Everything to love in this spacious 2 bedroom/2.5 bath duplex on a quiet, tree-lined street in the desirable Eight Streets neighborhood! 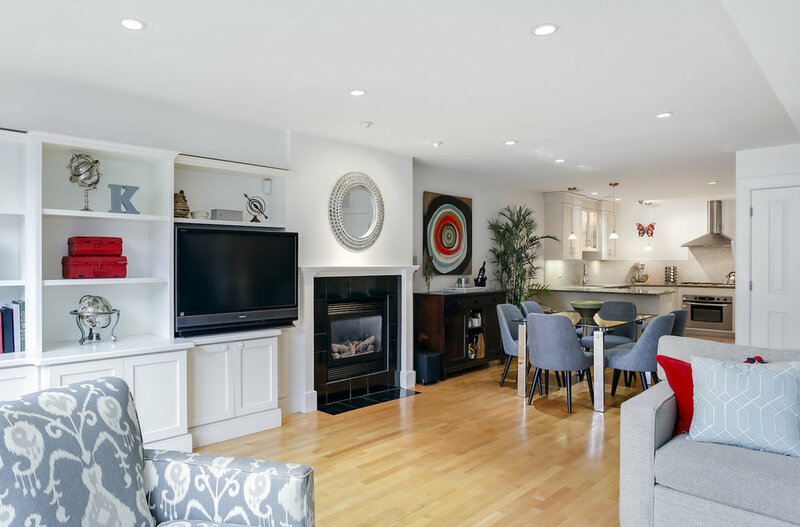 Enjoy wide open living level featuring gas fireplace with marble surround and custom built-ins. 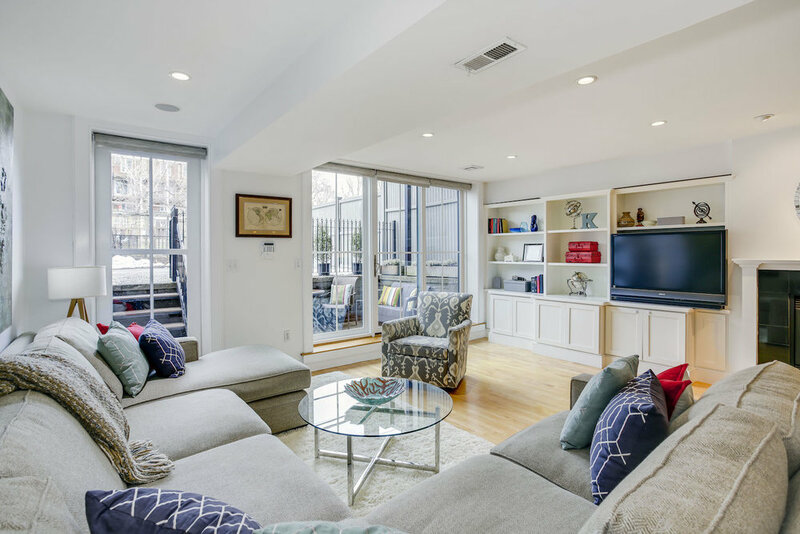 Wall of windows fills the space with light and sliders lead to lovely private patio and deeded parking. 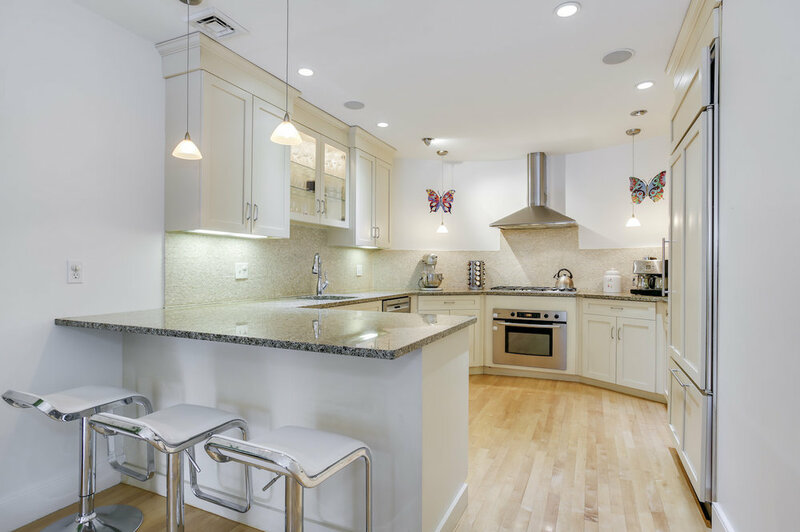 Gourmet kitchen with granite counters, tile backsplash and convenient breakfast bar with pendant lighting. Top-of-the-line appliances including integrated Subzero refrigerator and Bosch 5-burner range. Powder room on this level and huge extra storage space plus generous built-out closets throughout. 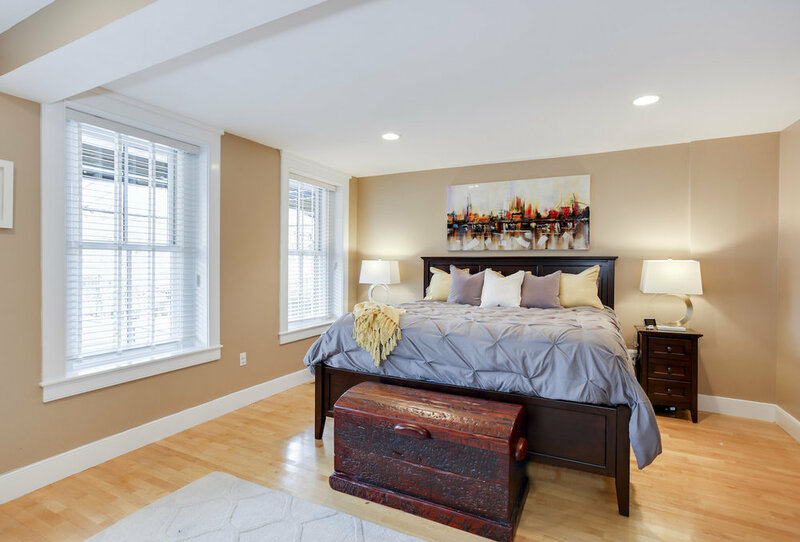 Upstairs are two large bedrooms both with full en suite baths including master suite with his and hers closets, extra large whirlpool tub and separate shower. Also includes laundry, security system, many recent upgrades and hardwood floors throughout. 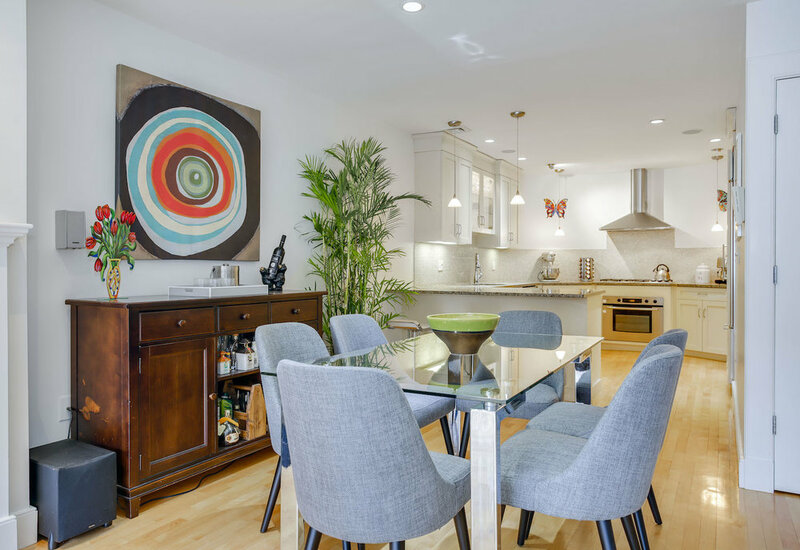 A great home steps from all the top boutiques and restaurants of the South End!